Ceilings are often the largest uninterrupted space around us, and although they can have a huge impact on a room's ambiance, we rarely mention them when describing a space. The material used for a ceiling should be appropriate for the room's purpose, and there is no shortage of ceiling materials to choose from. Some common choices are drywall, plaster, wood, tile and metal. 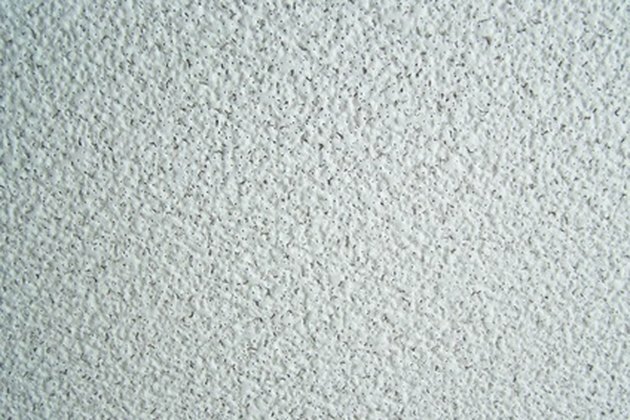 Popcorn is a common ceiling texture. Drywall ceilings are usually fastened directly to the ceiling joists and their joints are taped and mudded to make them invisible. Such a large, flat surface can be a source of echoes if left smooth, so the drywall ceiling is often textured to deaden sound and to cover any imperfections in the installation. Common textures are popcorn, splatter and orange peel. 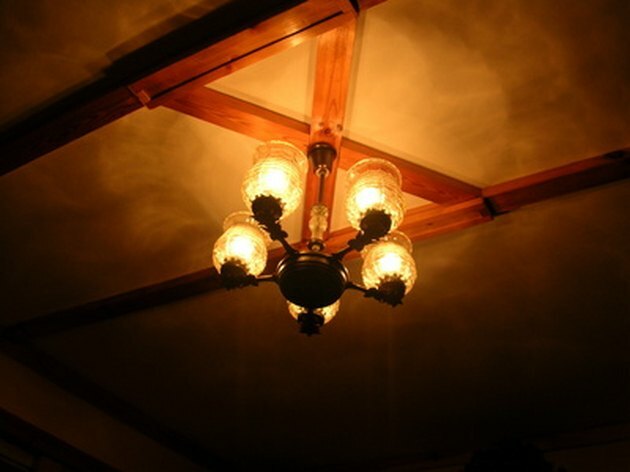 Prior to the 1930s and 40s, lath and plaster was the most common material of choice for walls and ceilings. Plaster is a very versatile material and can be applied over all sorts of substrates, such as stone, brick or wood, and it can be easily molded and stenciled into decorative shapes and patterns. Like drywall, it is often textured and for the same reasons. Wood can add a dramatic accent to a room. Wood ceilings can add a dramatic accent to a room, whether it is a simple covering of tongue-and-groove planks or a series of wood beams. Drywall or plaster ceilings are often highlighted by the addition of decorative wood beams, and if it is practical, structural wood beams are often left exposed for their effect. Exposed or decorative beams give a space the feeling of solidity and permanence. Mineral fiber acoustical ceiling tiles suspended in a metal frame is the most popular ceiling treatment for commercial buildings. 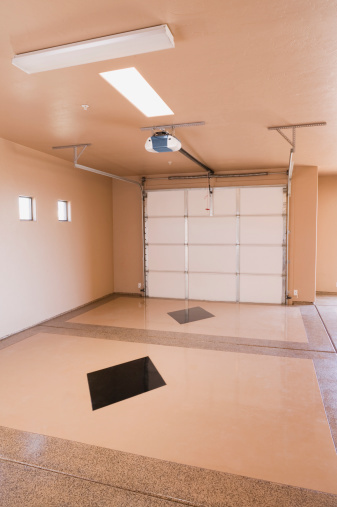 The same system is often used in private residences, especially in basements, to lower the ceiling or to cover wiring and plumbing. Acoustical tiles may also be attached directly to ceiling joists, furring strips or a substrate such as drywall. Stamped metal ceilings are very decorative. 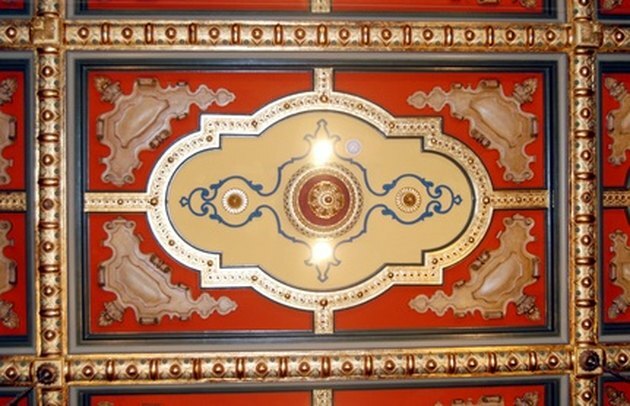 Stamped metal ceilings are highly decorative and can give a home a historic look. They were popularized in the United States shortly after the Civil War, and they are enjoying a new popularity. Durable and easily installed, they are usually stamped with a three-dimensional pattern that can be painted or left as is. Tin, copper, brass and chrome finishes are now available from a large number of suppliers.